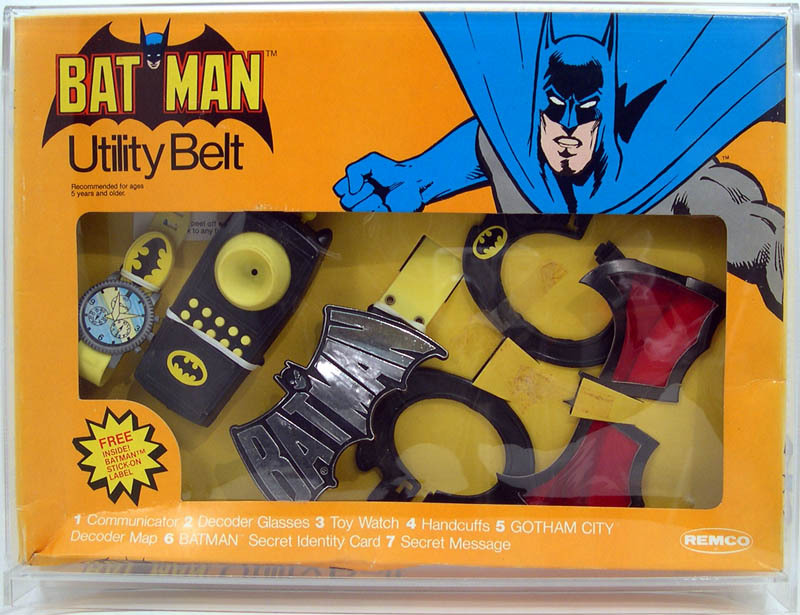 In 1966 the Ideal Toy Company created a buzz with an exciting new toy - the Batman Utility Belt! 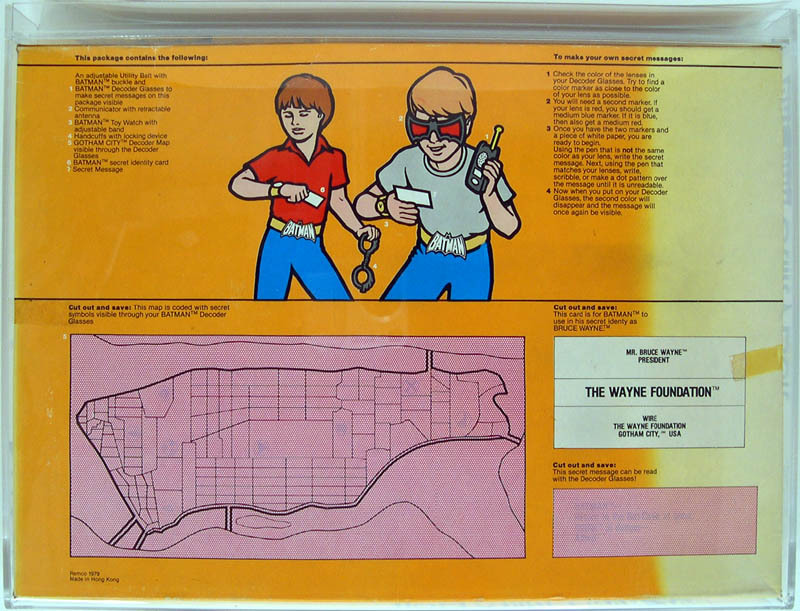 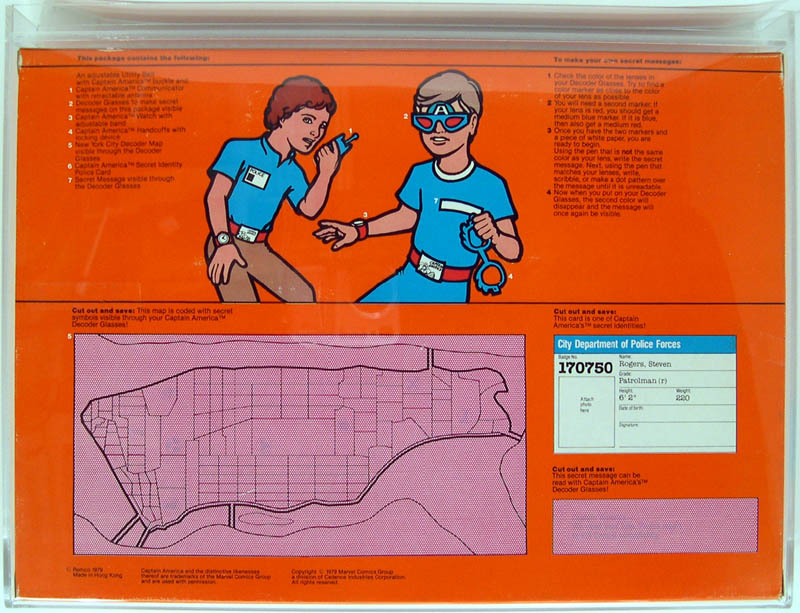 This awesome set came with all the crime fighting equipment you need to really do battle. 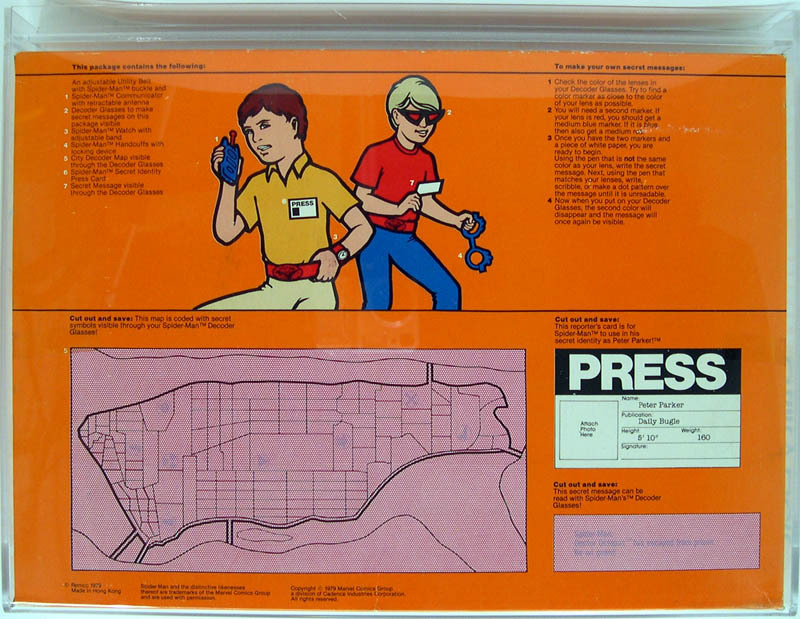 The accessories were great and fairly life-like and were made of plastic, rope and metal! 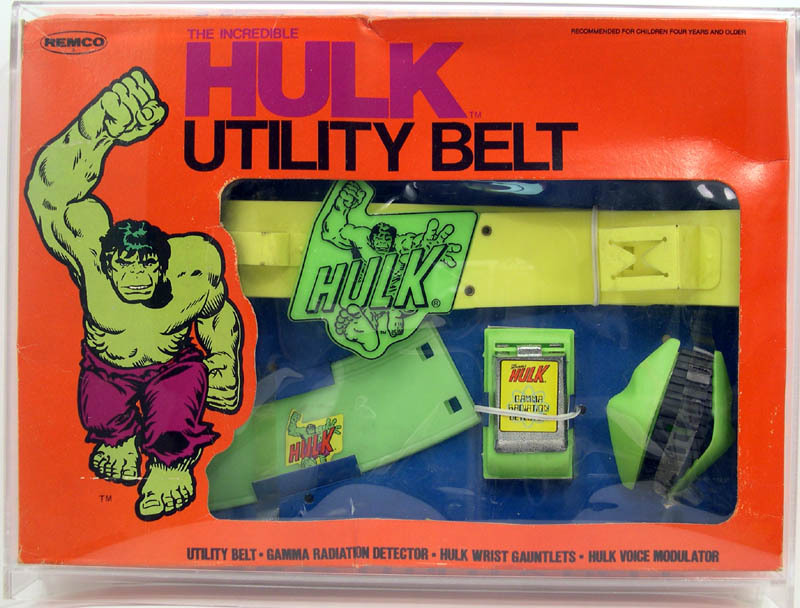 As one might suspect, this belt took off and became quite a hit. 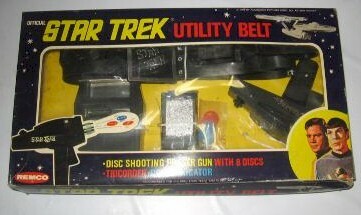 Although Ideal didnt make very many additional utility belts (they did make a Space 1999 version) Remco did attempt to capture this market with a variety of belts released from 1978 to 1980 primarily. 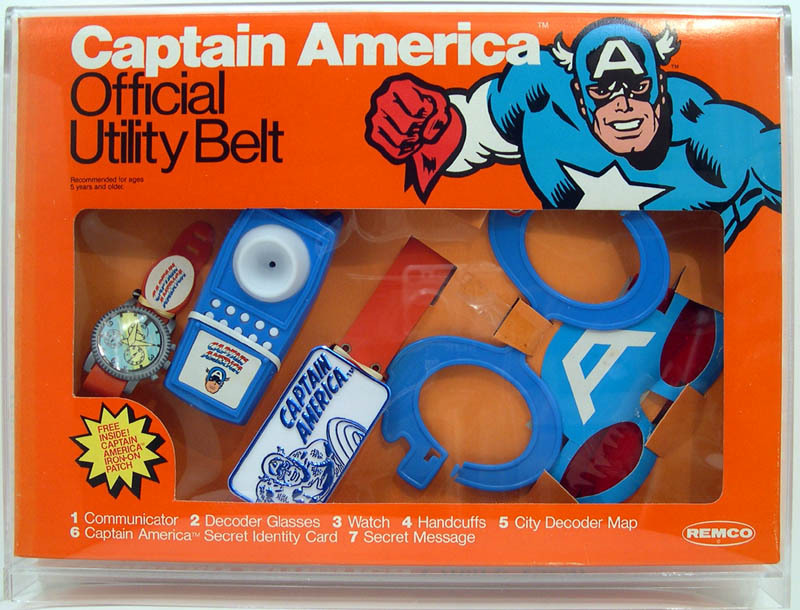 Sadly, they were almost entirely plastic, very fragile and not nearly as alluring as the original, mother of all utility belts. 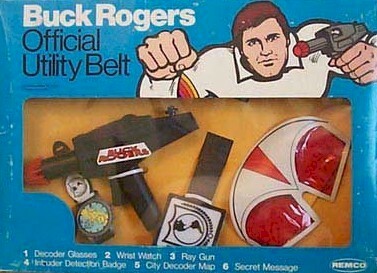 Buck Rogers Star Trek Space 1999 Did You Know? 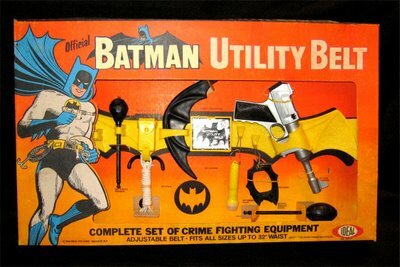 The "BatMan" utility belt was released in two versions, one in 1978 and one in 1979. 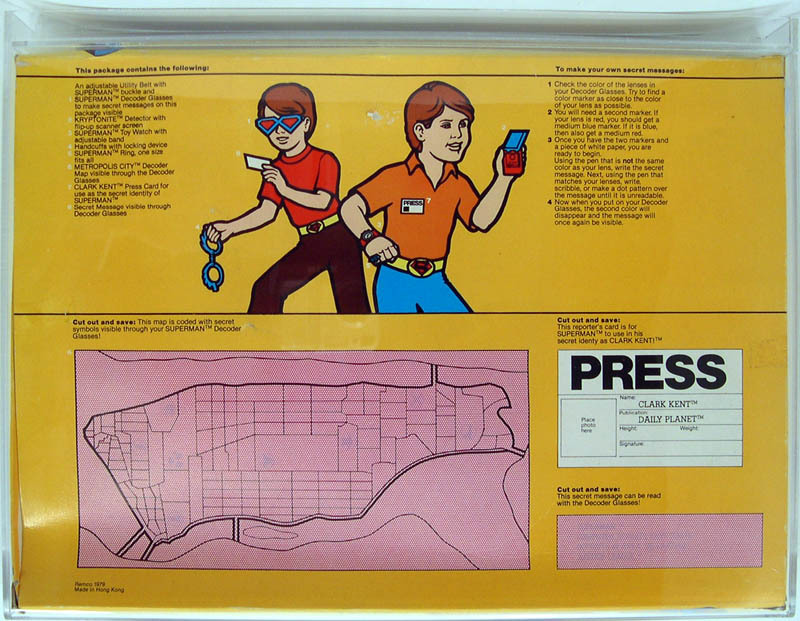 The earlier was definitely the best! 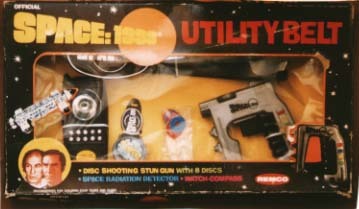 Combinations of the first and second release can be found (see middle picture). 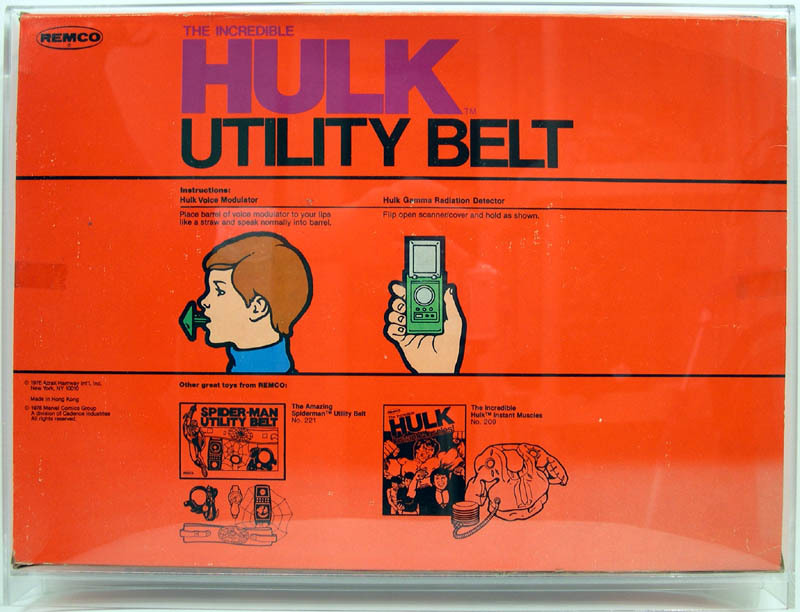 This one is a 1st issue box with second issue belt. 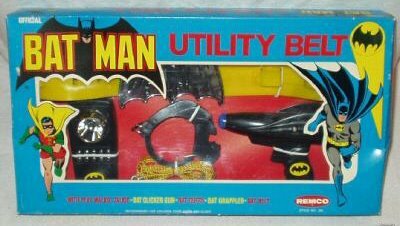 Although it never got much play in the TV series, very little in the comics and no toys...Robin actually had a utility belt of his own! 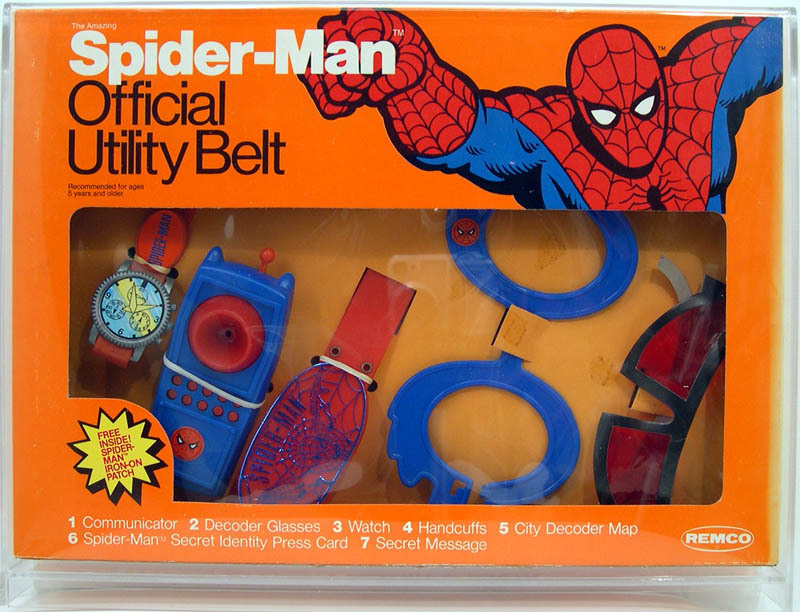 Unfortunately his belt came with pouches on the inside with "self-sealing" flaps. 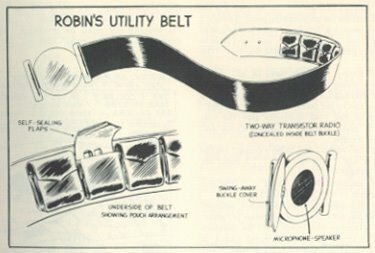 Can you imagine Robin in those super tight pants trying to reach inside the belt to get something? 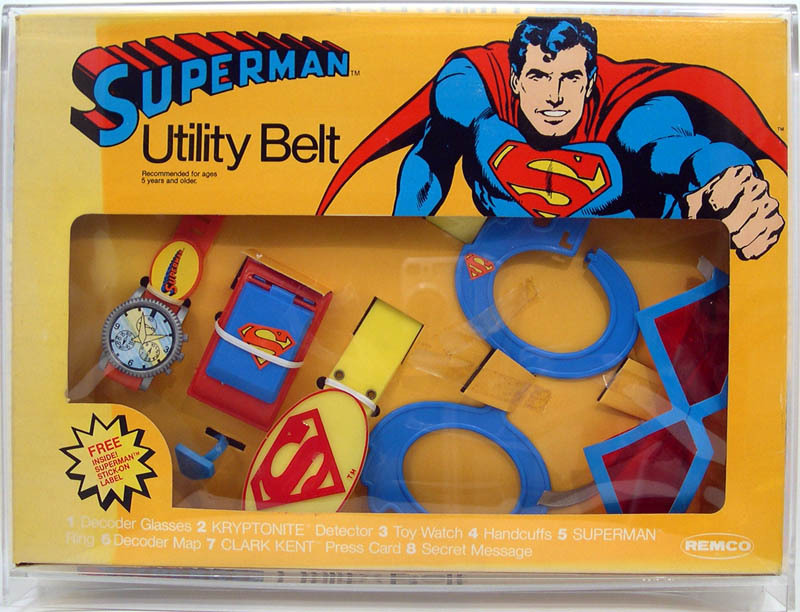 Another belt from the comic that is even less known is the Joker's utility belt!